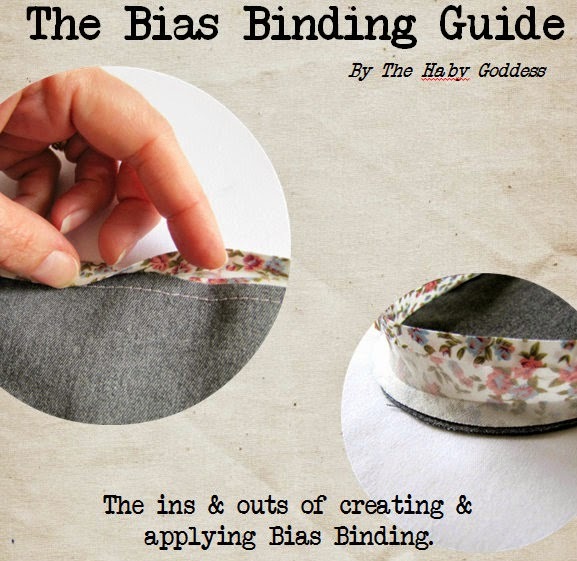 The Haby Goddess: Friday Special - The Essential Sewing Box 35% off! 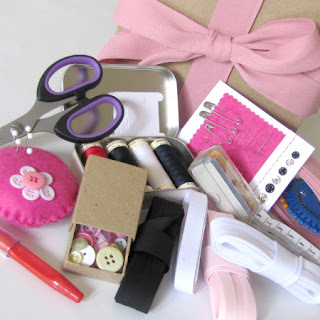 Friday Special - The Essential Sewing Box 35% off! 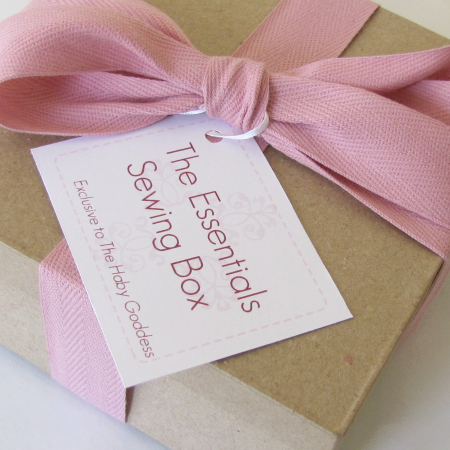 This week's Friday Special in the online store is The Essential Sewing Box. Normally $38.95, for today only it is reduced by 35% to $25. Filled with haby goodies to either set your sewing drawer up or replenish it. It is beautifully packaged in a sturdy 17.5 x 17.5cm paper mache box. Perfect for storing all your haby items. Would also make a perfect gift with Christmas just around the corner. Limited numbers available in The Haby Goddess online store. 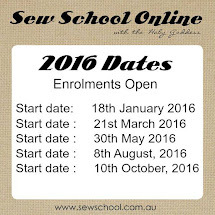 Enter the code SEWING at checkout for the 35% discount to apply.